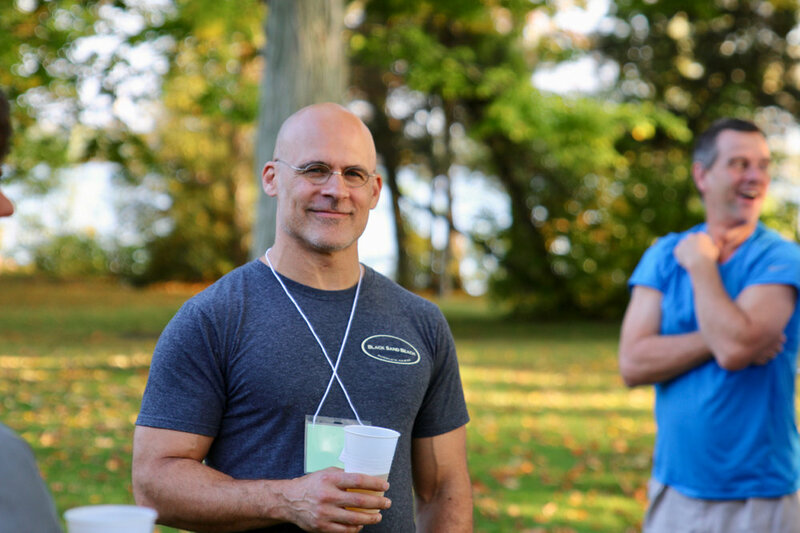 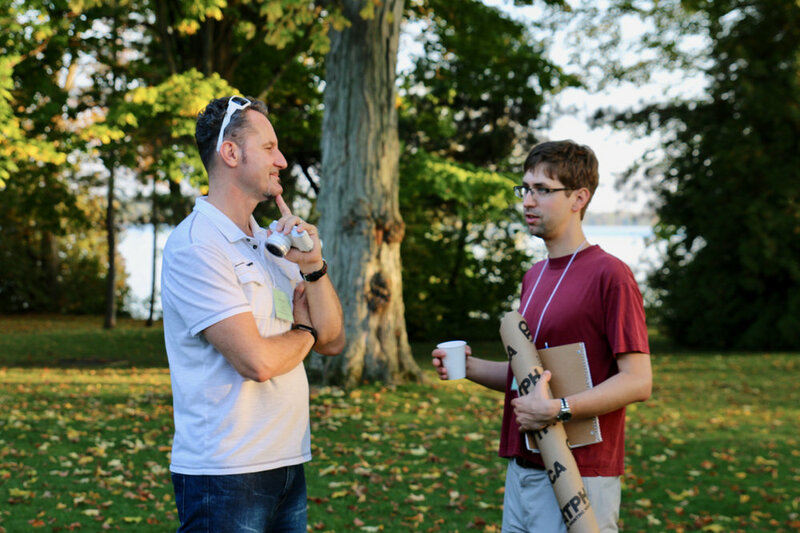 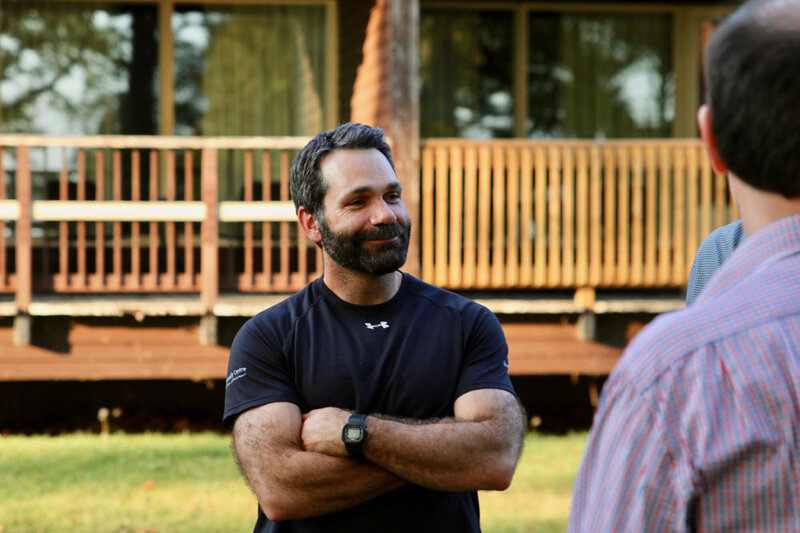 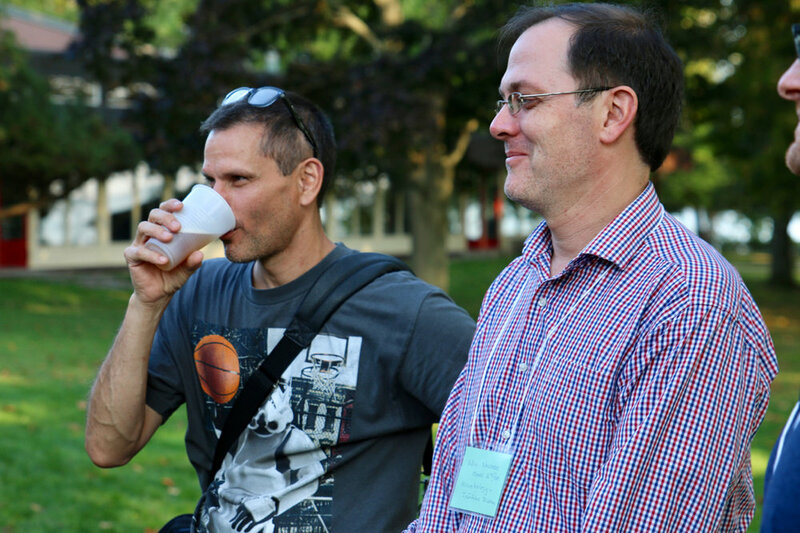 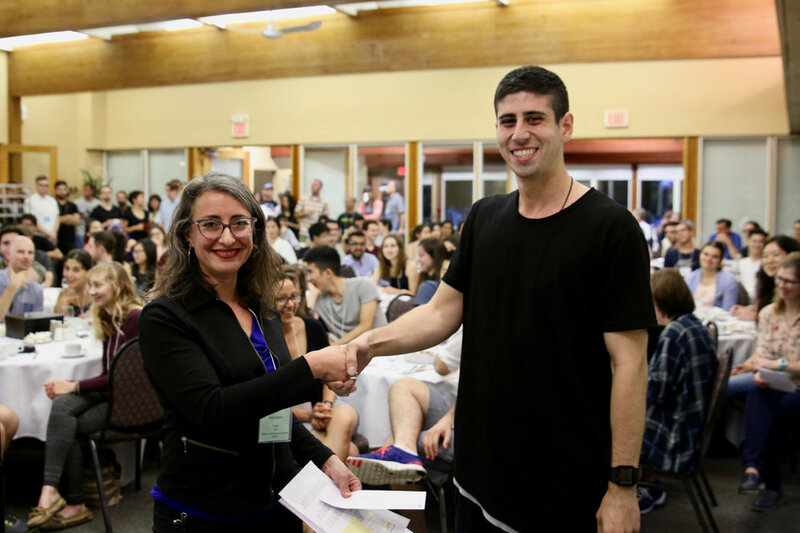 The 2017 Department of Molecular Genetics Annual Retreat and Power Hour, was held September 20-22rd at YMCA Geneva Park Conference Centre on Lake Couchiching in Orillia. 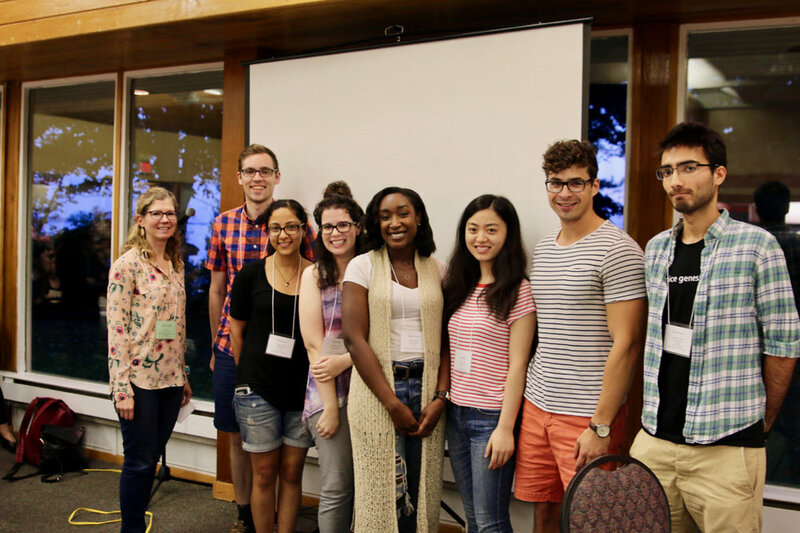 The Retreat began with a Power Hour where faculty members presented their lab's research to our new rotation students in 3 minutes with one prepared slide. 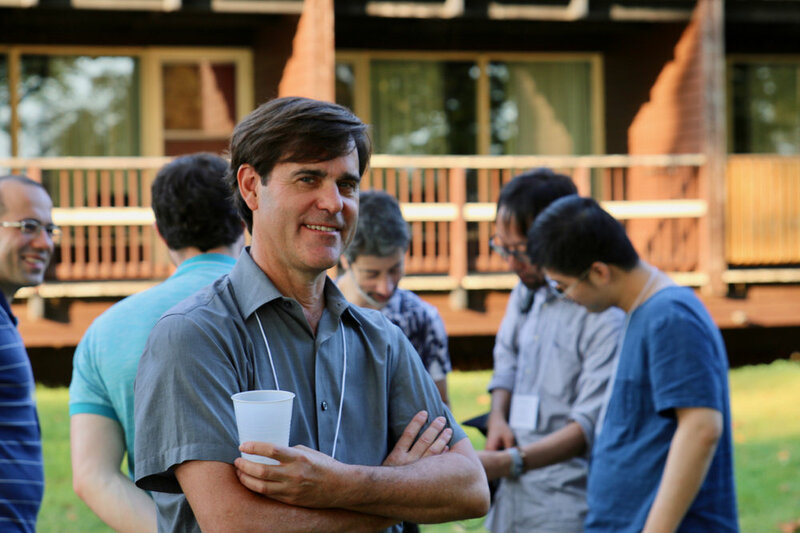 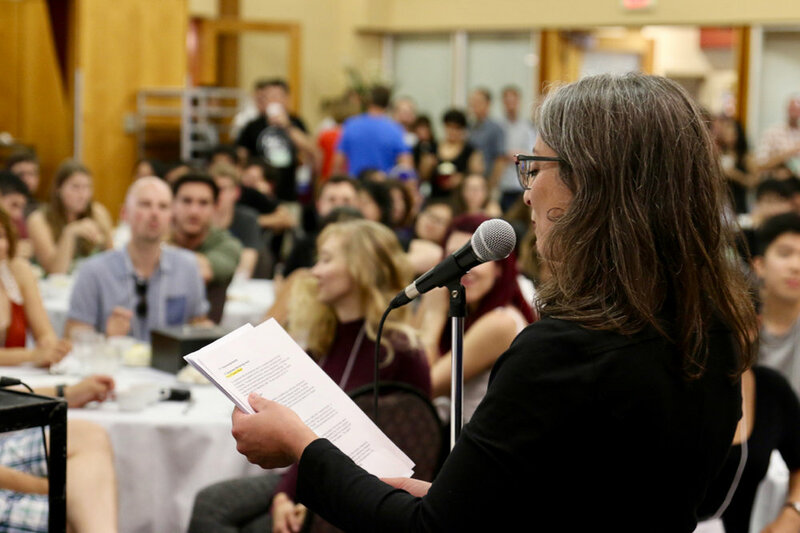 The remainder of the Retreat involve faculty talks and a poster session presented by faculty, students, post-docs and staff. 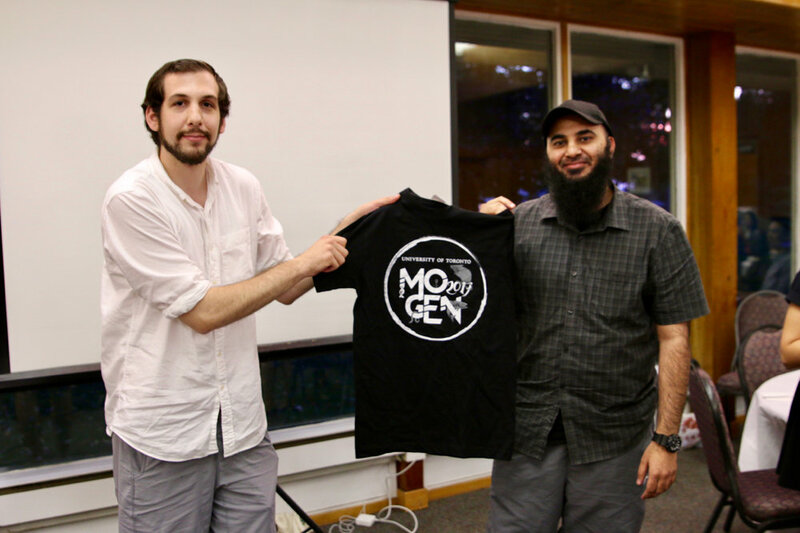 Entertainment on Thursday evening was organized by our graduate students.